3Doodler has been quite the feel good story and it has gone a long way in proving that Kickstarter is a legitimate method for raising funds to start a company. Their initial Kickstarter campaign raised a staggering $2.3+ million, and led to a craze unlike anything we have recently seen among artist and designers around the world. 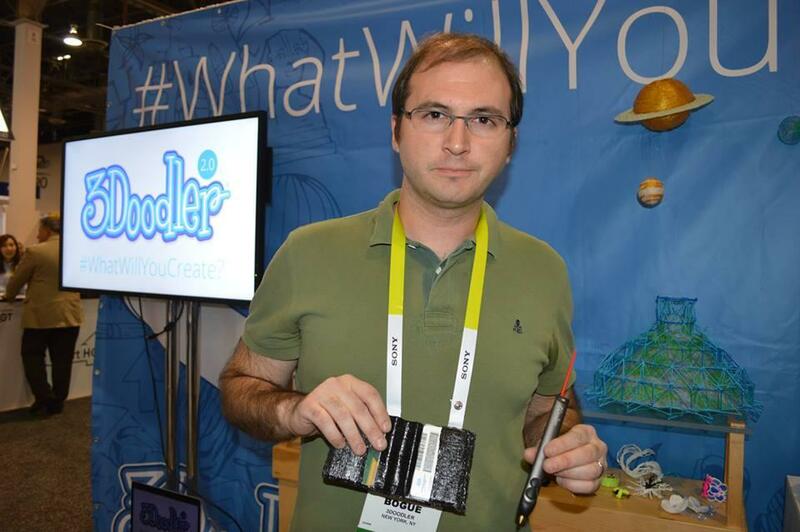 Recently, co-founder Maxwell Bogue and team decided to launch a new version of his 3Doodler 3D printing pen, and use Kickstarter once again to sell their initial units. I had the chance to meet with Bogue at CES yesterday and realized just how dedicated of an inventor he really is. At the same time, unlike many co-founders of companies that have gone big, he maintains a great sense of humor. 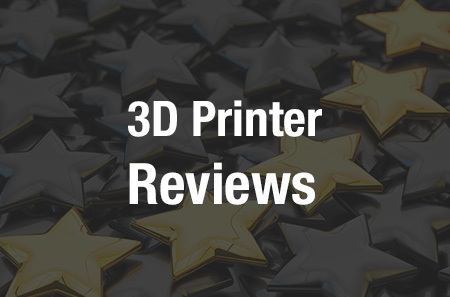 Yesterday at CES, the company released a new material for the 3Doodler pen, a material unlike anything offered by them previously, yet similar to some of the options offered for traditional FFF-based desktop 3D printers. That material is called “FLEXY”, and it is a flexible type of DoodleStrand (filament) that can be used for quite the list of unique applications. Previously, 3Doodler’s only materials to print with consisted of PLA and ABS, both rigid materials that can snap if bent. They’re tremendous for creating amazing works of art, which we have seen over and over again in the past. However, when it comes to functionality, FLEXY will provide a means of creating many additional useful objects with the 3Doodler. Bogue tells 3DPrint.com that FLEXY will work on the original 3Doodler as well as the upcoming second version, which is currently part of the company’s Kickstarter campaign. FLEXY was originally slated to be released later this year, but as a “thank you” to backers of the 3Doodler 2.0, they thought now would be a great time to launch, and in doing so, they will be giving away a free packet of the new material with every 3Doodler 2.0 backed. FLEXY will be priced at only $9.99 for a package of 25 strands, and the material can be used for creating unique smartphone cases, jewelry, cute keepsakes, wallets, and even pieces of clothing. Bogue showed us different things that he himself created with the new FLEXY material. 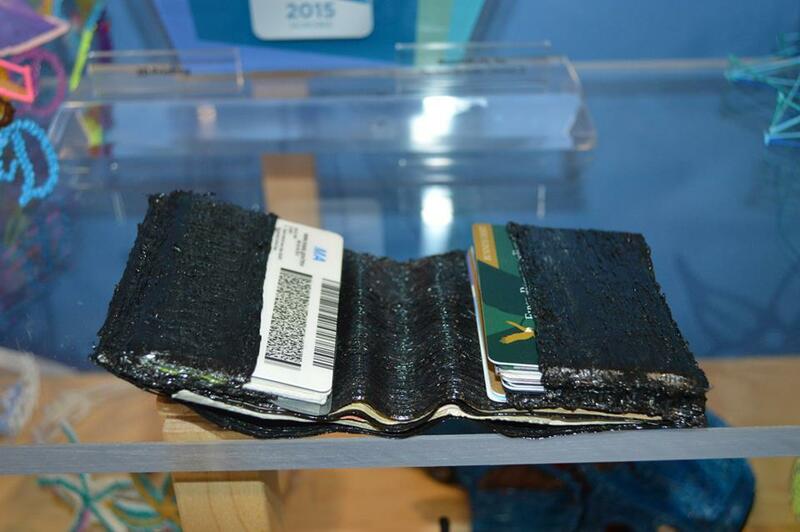 These include a 3D printed wallet, hinges for his eye-glasses, an iPhone case, and even an entire 3D printed jacket. According to Bogue, the jacket took him “the entire third season of American Horror Story” to complete, while the wallet took him “two episodes of Futurama“. As you can see in the photos provided, both of these objects are quite the works of art. What do you think about these new materials? Will this make the 3Doodler 3D printing pen even more attractive to artists and designers, as well as just ordinary people? Discuss in the 3Doodler FLEXY DoodleStrands forum thread on 3DPB.com. Check out the video below showing the 3Doodler 2.0 3D printing wiht FLEXY, as well as some additional photos of Bogue’s jacket.